“I suoi occhi brillavano di felicità.” That sensual sounding sentence means “her eyes twinkle or shine with such sheer happiness.” This is exactly the expression you will get when you give your special someone that surprise plane ticket to Italy. It is such a romantic place to visit, and since you are thinking of where to go, you better include this in your itinerary. Did you know that this place happens to be one of the favorite destinations of visitors when they visit Italy? 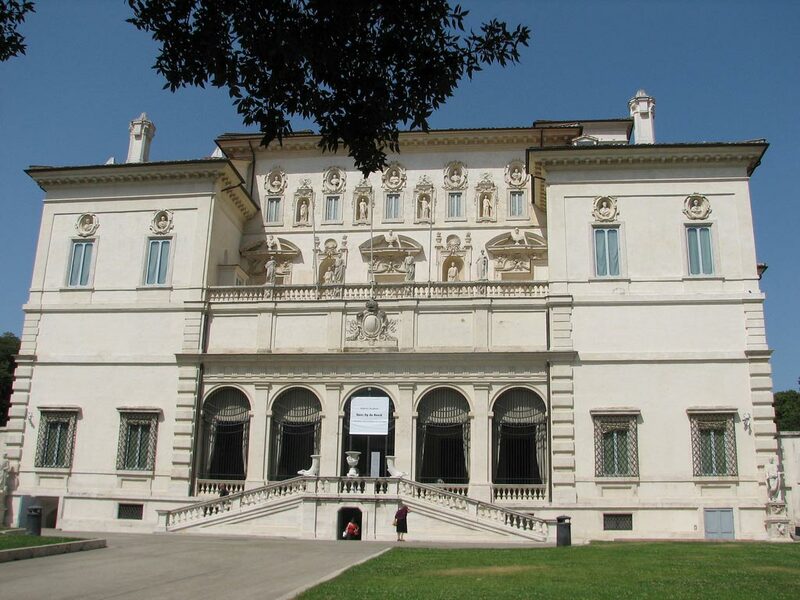 Just mention Italy’s Art Haven and you shall be directed to the Galleria Borghese, an art gallery, wherein the art collections range from the famous sculptures of Roman gods and goddesses and masterpiece paintings. You will enjoy traveling back in time when you see Venus in her full grandiose or better yet have you will be bewildered when you see the world renowned Bernini’s Apollo and Daphne. There are many collections to mention coming from different artists, which are gladly shared by one of Italy’s royalty – the Family of the Borghese. You cannot take any photos while you are inside the art gallery. Your camera’s flash can pretty much do nothing to destroy the materials used in the paintings, but the ban is implemented to make sure that the copyright of the different art pieces are not duplicated, replicated or even manipulated. Treat your visit inside the Galleria Borghese as an experience that you would capture with your eyes only and cherished within your heart. The Galleria Borghese also has a fantastic manicured lawn where you could take snapshots of yourself and your company as a souvenir that you have walked through this magnificent estate. Do book in advance, like three months or so, since it could only house around 300 visitors for 2 hours.